Our experienced and qualified staff of caregivers are available 24-hours a day, 7 days a week, to provide personal and companion home care in Orange County CA. By the hour or around the clock, count on us for home care services that provide peace-of-mind. From meal preparation and service to transportation for doctor's appointments, our extensive caregiver services in Orange County are here to meet your needs. Our caring services are made for your convenience. Contact us today to learn more about our professional home care services a (714) 841- 2273 or (714) 841- 2225. 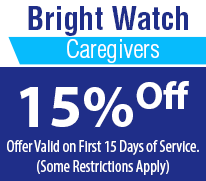 Bright Watch Caregivers, provides a variety of affordable programs customized to you or your loved one's specific needs. 100% match guarantee with our professionally trained and loving home care providers offer personal and companion services for those that need assistance at home. 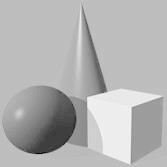 We offer all new clients a FREE, NO OBLIGATION in home assessment and safety check with a skilled professional. During the assessment we will set up a personalized home care plan to ensure that the caregiver can properly address your loved one's physical, emotional, and social needs. for all families and their loved ones. 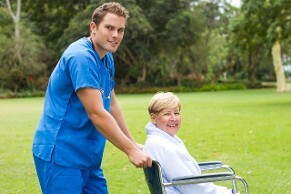 We consider it a privilege to provide you with quality care and an experienced, dependable, compassionate caregiver. Our commitment to service and excellence is reflected in the services you receive from us. Here at Bright Watch we keep our caregivers up to date with in-house training. We have been in business serving our community with home care in Huntington Beach for the past 13 years with our leadership team having more than 15 years of experience and we have provided more than 1,000,000 hours of care. We are proud to say many of our client referrals have come from medical professionals and one family telling another of their positive experience with Bright Watch Caregivers.